We’re happy you found your way here and want to read more about us. Forsberg is a modern, privately owned printers with long experience. The company was founded in 1912 and has experienced many phases of the industry’s development. During the past 10 years, the company has been developing in line with the changes in the market. Printed materials are now often ordered in smaller runs, but are updated more often. This requires the company to develop and maintain its position at the forefront of the industry with investment in machinery that meets the needs of the changing market. Forsberg carried out a customer survey a couple of years ago. This showed us that our customers appreciate our customer service and flexibility. These have become part of the way we work. This is why we talk about going the extra mile when necessary – it’s not a coincidence, it is something we do because we care about our customers. Forsberg’s new business area, launched at the beginning of this year, is cardboard packaging. Good packaging should help sell your product. The packaging is an important part of the company’s image and marketing. 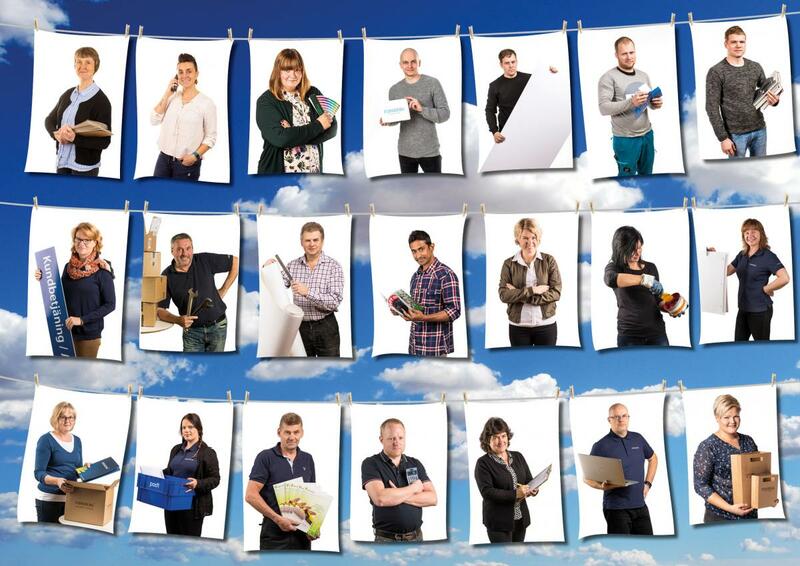 Forsberg’s packaging division includes packaging design, packaging printing and post-processing. Thousands of different solutions are available, so we cannot present all of them on our website. Contact us if you are interested and we can take a closer look at which solutions would suit you and your product.